From dressing up a pair of sneakers to wearing leggings as pants, if it’s fine by MK and Ash, then it’s fine by us! The stylish sisters are always experimenting with new styling tricks and outfit combinations. 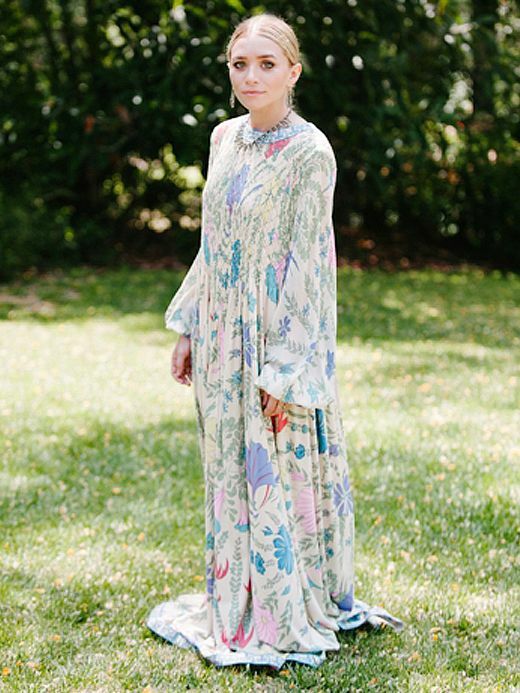 So take the Olsen twin's lead and let go of the traditional fashion rules this spring. Click through to see 11 style “rules” Mary-Kate and Ashley love to break. Rule #1: Never wear an all-black outfit. Rule #2: Avoid wearing navy and black together. Rule #3: Leather sandals are only for leisure. Rule #4: Never leave the house with wet hair. Rule #5: Less is more. Rule #6: Pink is always girly. Rule #7: Sneakers are only for casual Saturdays. Rule #8: Leggings are not pants. Rule #9: Sunglasses are only for daytime. Rule #10: Petite girls should always tailor their clothes. Rule #11: Cardigans are boring. 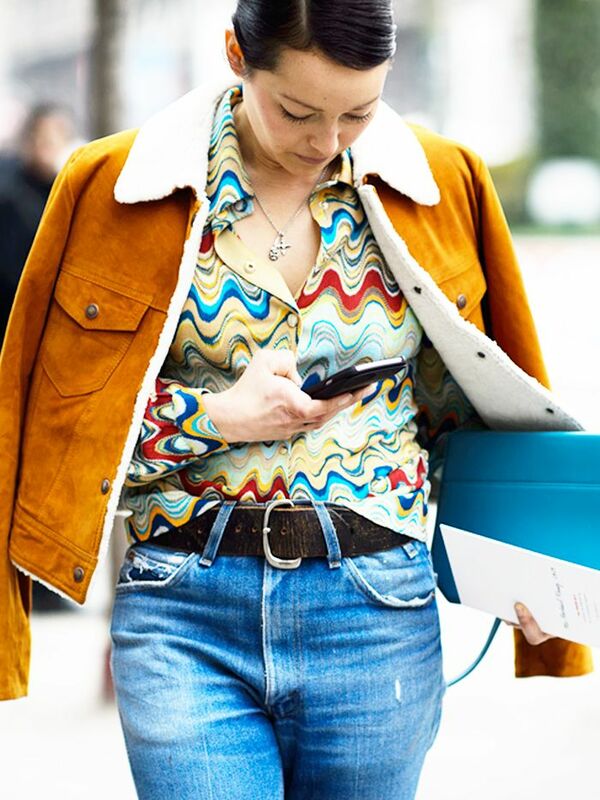 Which style rule are YOU ready to break? Let us know in the comments below!